There are many important name reactions in the chapter Aldehydes and Ketones. 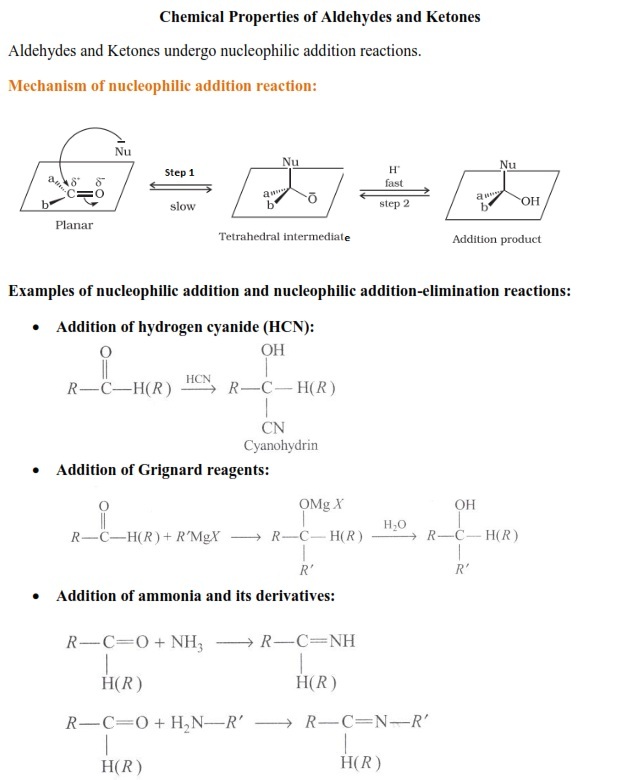 These reactions are very important and are asked frequently in the examination. 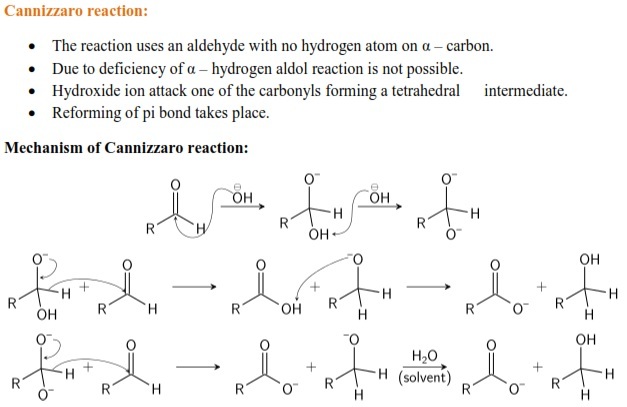 This article talks about important concept, and previous year questions related to Aldehydes and Ketones. 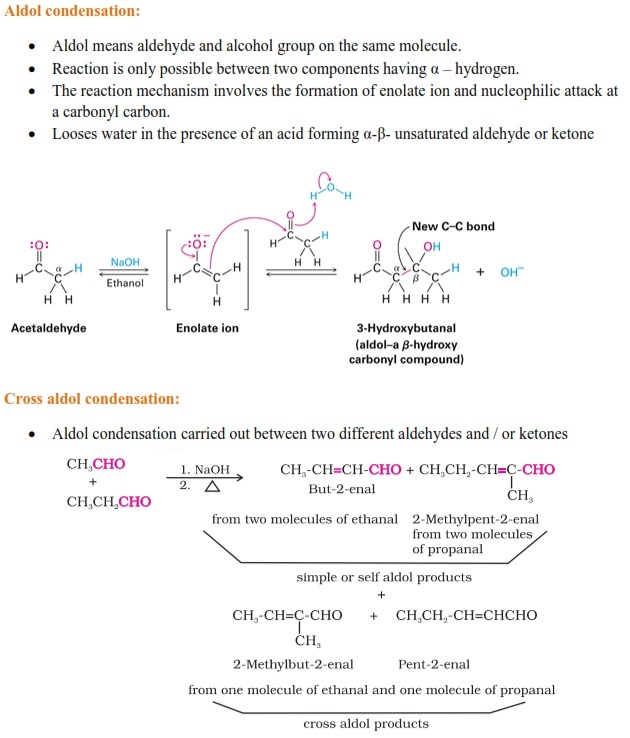 This is Part 2 of the two part series on Aldehydes and Ketones. This article contains the crux of the chapter. This is the perfect revision material before examination. 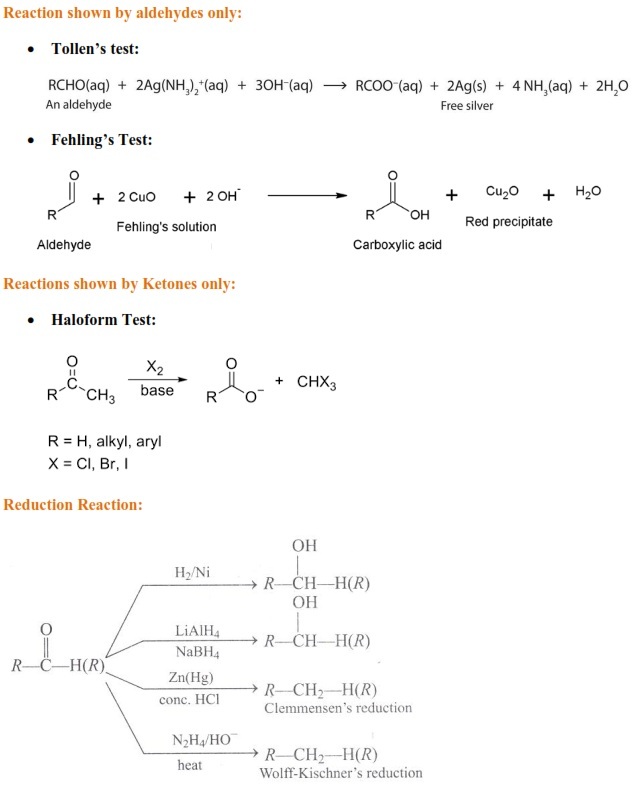 In IIT JEE, UPSEE, WBJEE and various other engineering entrance examinations, the chapter Aldehyde and Ketones plays an important role. There are many important name reactions in this chapter . 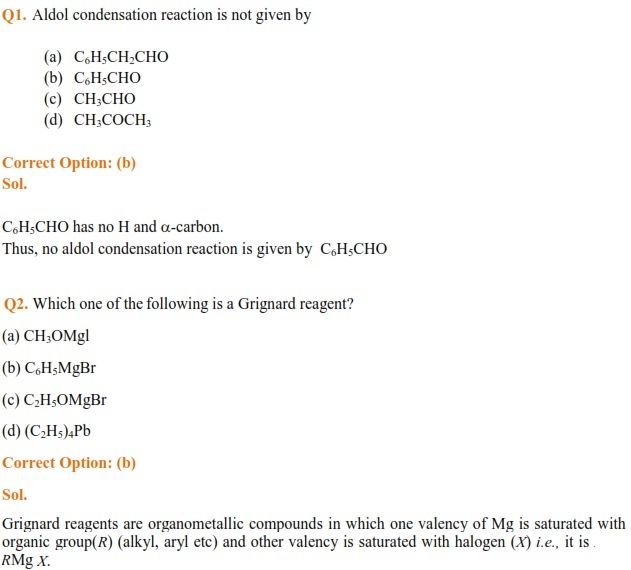 These reactions are very important and are asked frequently in the examination. About 1-3 questions are being asked from this chapter. This article talks about important concept, and previous year questions related to Aldehydes and Ketones. The concept given in this article is in concise form and can be used for revision before the examination. JEE Main 2019: How to improve your NTA Score in April exam?